Looking for creative and professional ways to streamline your processes? 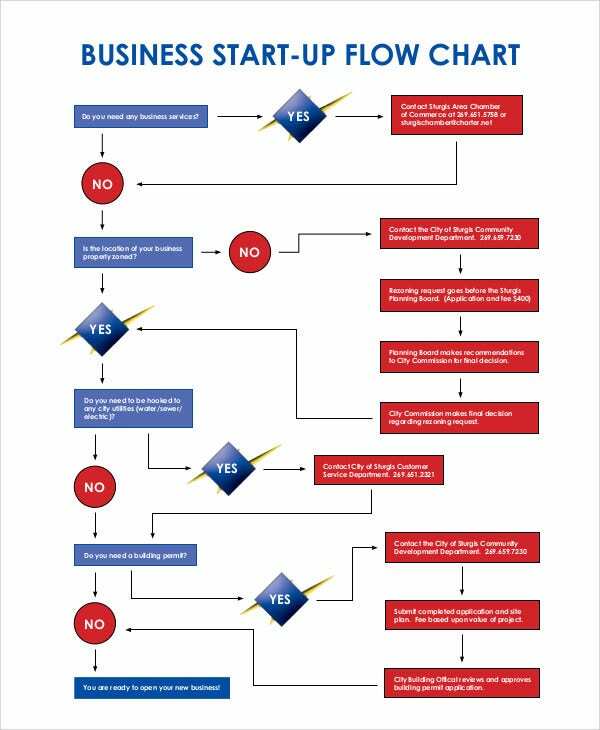 Our flowchart templates can help you with it. 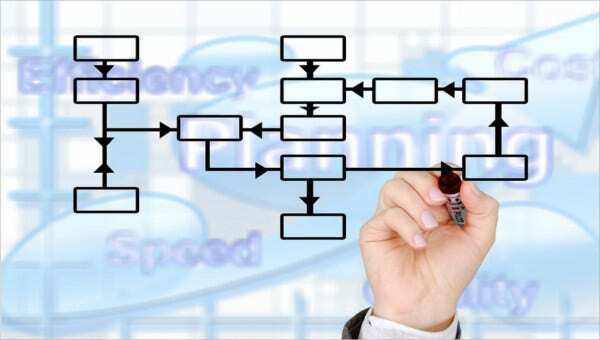 Flowcharts do not just organize your work but also brings a system to it. They make your plan and processes appear graphically logical and systematic. By using flowcharts, you can say your farewells to cluttered procedures. 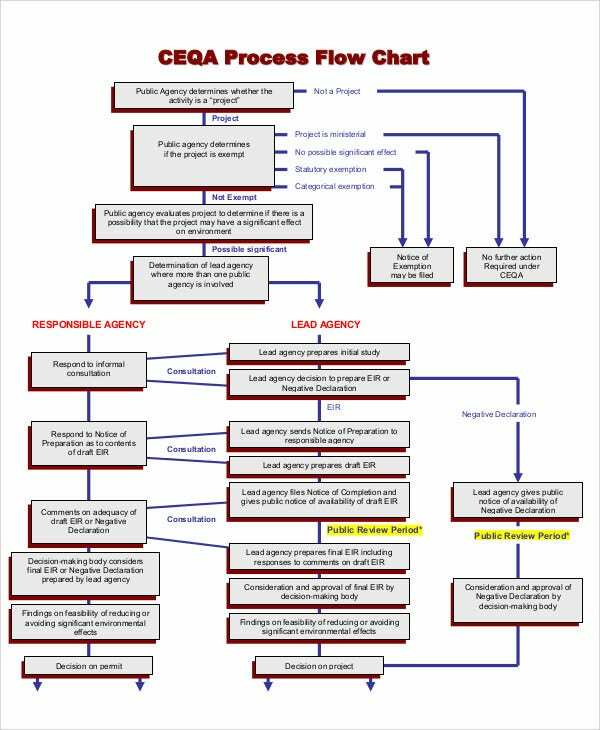 To help you in your endeavor, we have here 10+ flow chart templates that you can download and customize. Aside from making your processes graphical, the templates also provides vibrancy and designs to it. 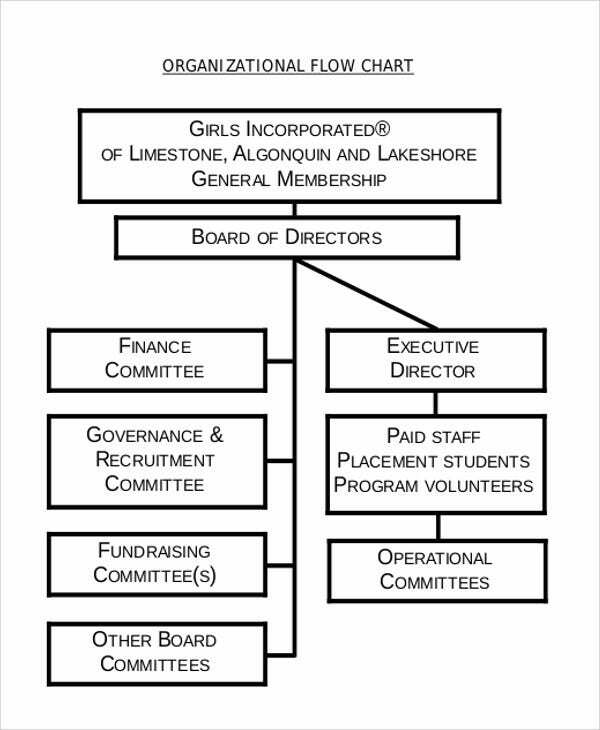 Additionally, we also have organizational charts which you can check out and download. 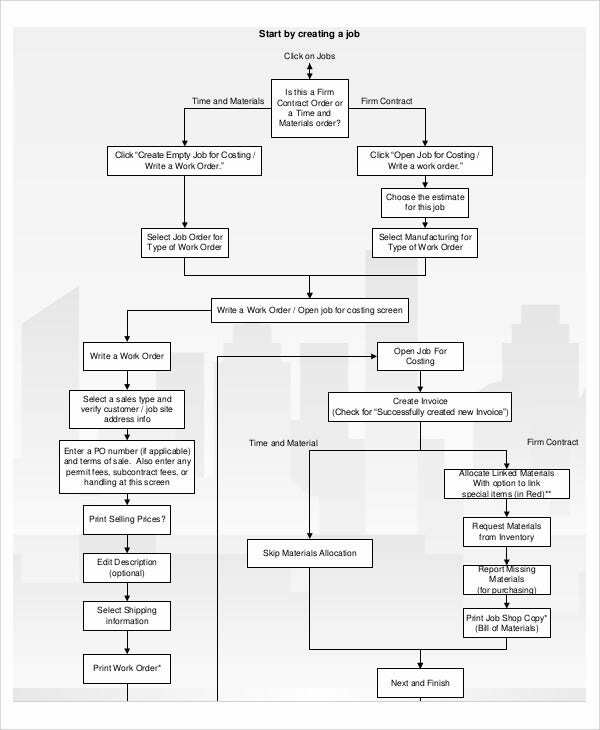 Work Flow Chart Templates – If you’re planning to draft the process of how to accomplish or complete a particular task or work, this chart is for you. It depicts a series of actions that a specified person has to execute and implement. Business Chart Templates – If you’re trying to consolidate your business practices and come up with a comprehensive system and protocol, this is for you. It provides an analytical representation of a business process. Data Flow Diagram – This type of flowchart is mostly used in information technology-related industries. It aims to manage data and information efficiently. 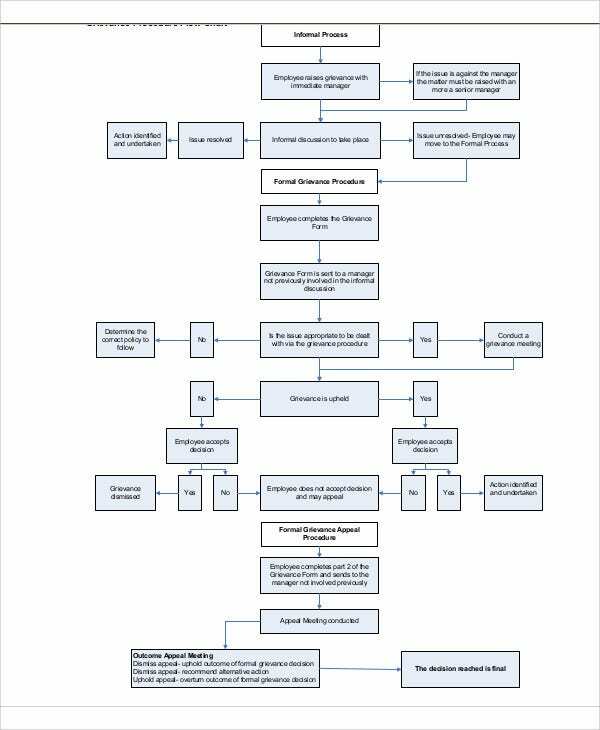 Process Flowchart Templates – Aside from business-related processes, you can also use flowcharts for educational, health, and recreational activities. 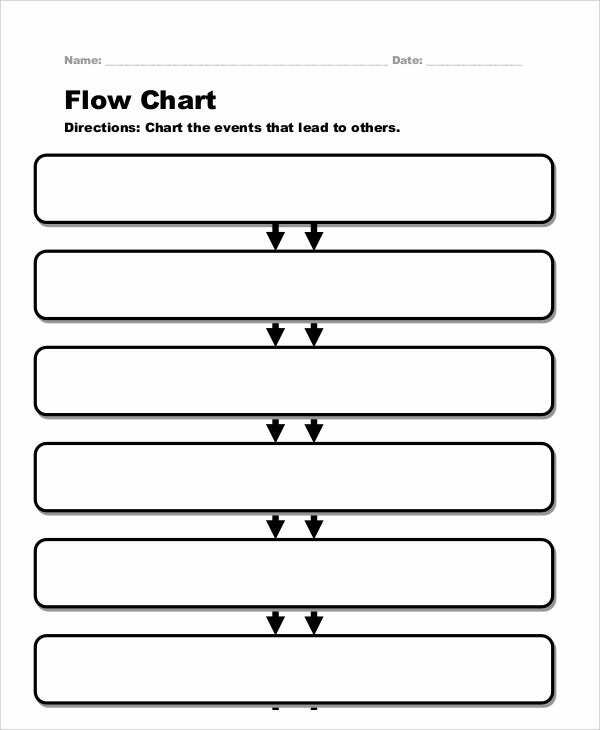 These are some of our flowchart templates that you can use. 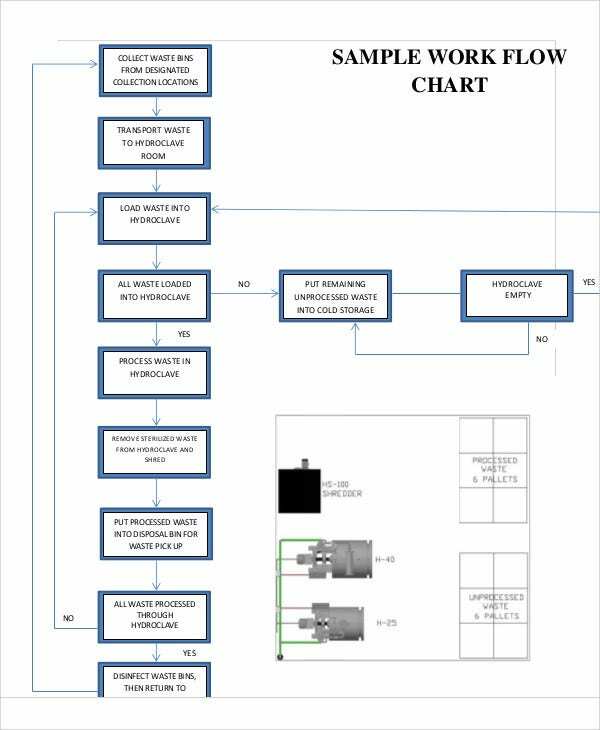 If you’re interested to know about Control Chart Templates and Process Flow Chart Templates, we also have templates for you. Plan your flowchart. 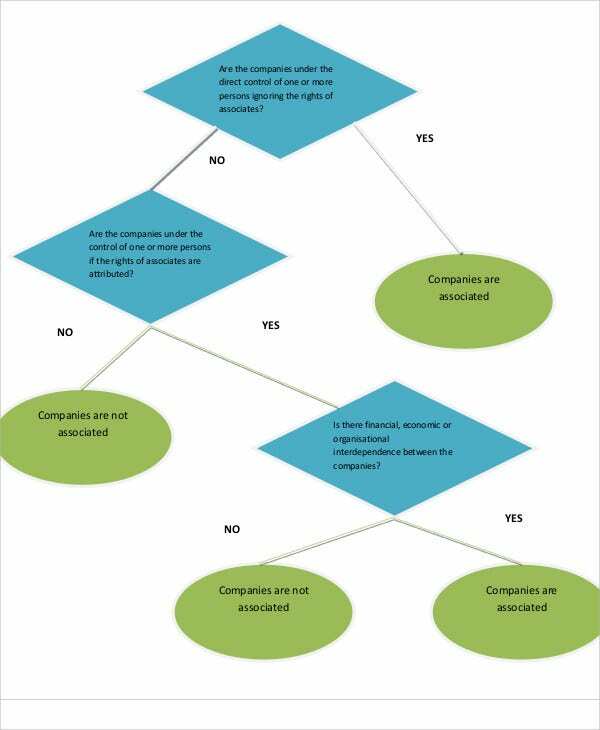 Consolidate all needed reports, processes, and data before building the flowchart. You have to organize every aspect of your flowchart. Adopt a reliable template or flowchart builder. There are various flowchart builder software that you can use. Aside from them, templates and samples will truly help you know the dynamics of a flowchart and how to make them more in line with your processes. Make use consistent designs. Bear in mind that every symbol provided by a flowchart represents a certain process and function. They are not just boxes. Be familiar with functions of the symbols. Make sure that data flows from left to right. This is done for the convenience of the readers and users of the flowchart. This can increase its readability and functionality. These are some points that you can consider in building your flowchart. 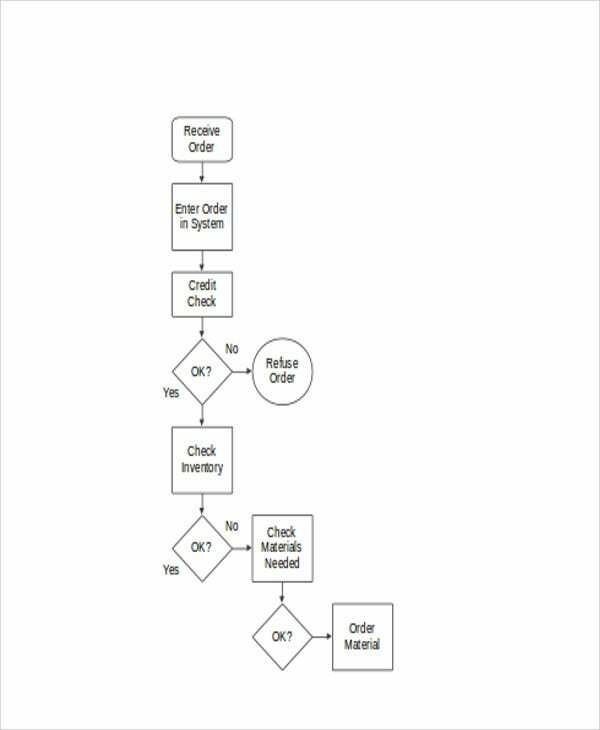 Indeed, flowcharts makes our lives easier and convenient. They make our processes look more formal and interactive. 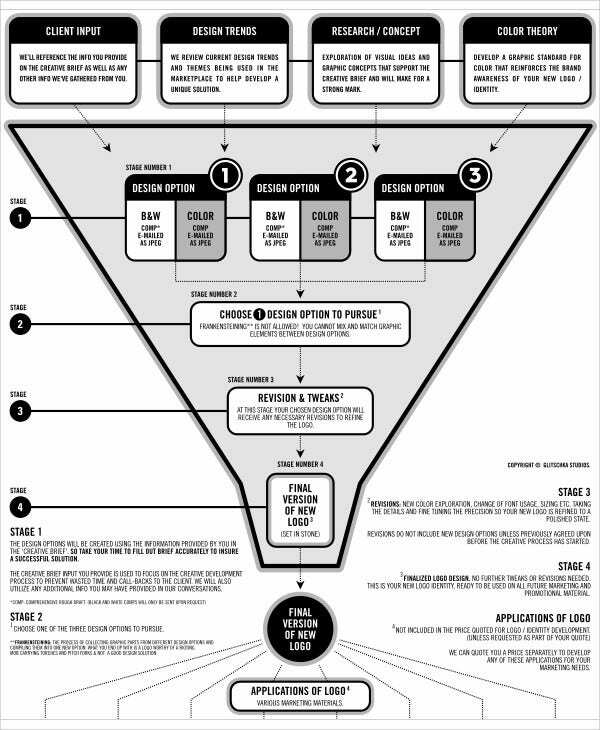 For more information about Business Flow Chart Templates , feel free to check out the link.